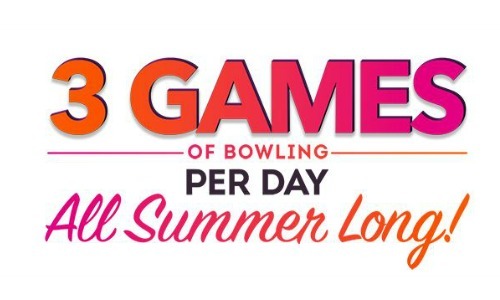 If your family loves bowling, Bowl Summer Games has a great deal on bowling passes where you can get kids passes for $21.95 and adult passes for $26.95! With these bowling passes, you get (3) games every day of the week and shoe rental! Please note that Family Passes ($34.99 for 4) do not include shoe rental. The passes are valid at select bowling lanes so enter your zip code to find eligible bowling alleys near you and start saving. This deal is good from 5/18 to 9/7. Prices vary by location.